Food allergies are the rise in the United States and no one knows the reasons why. 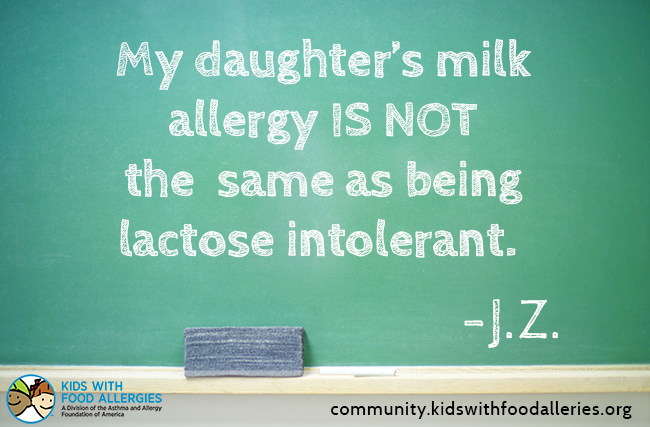 Food allergies are often misunderstood by the public and used as punchlines in jokes. But food allergies are no laughing matter. 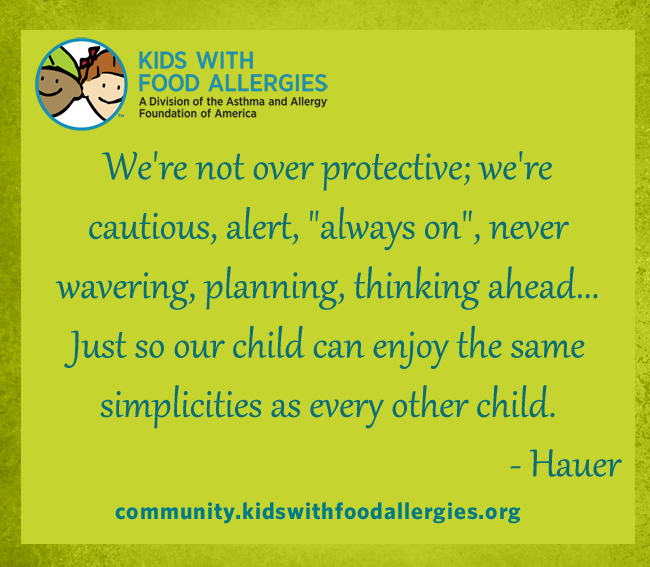 A food allergy occurs when the body's immune system sees a certain food as harmful and reacts by causing one or more symptoms. 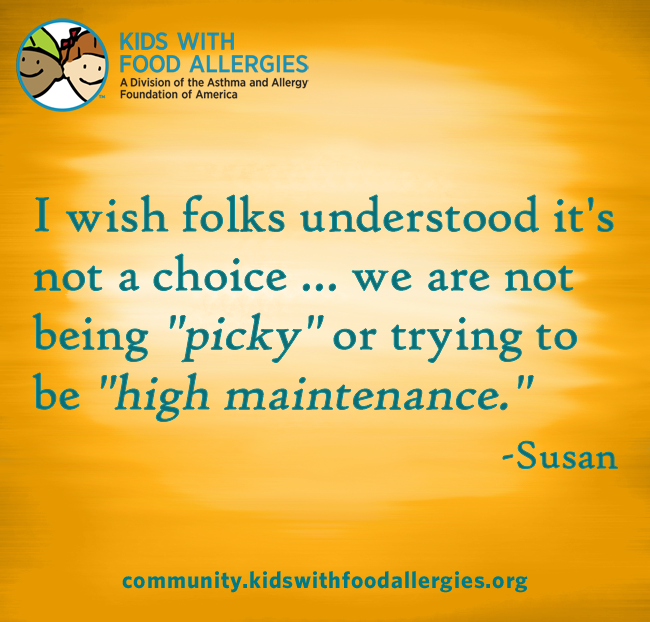 Mild and severe symptoms can lead to a serious allergic reaction called anaphylaxis (anna-fih-LACK-sis). The treatment for anaphylaxis is an injection of epinephrine. 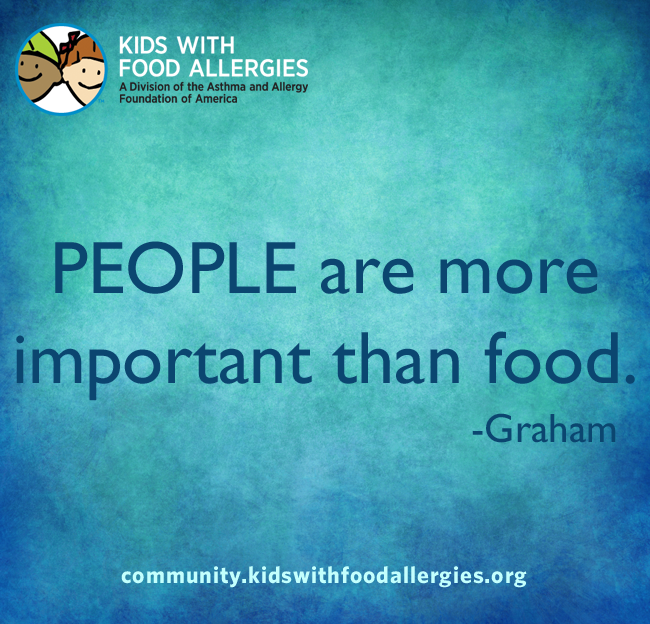 The best way to avoid an allergic reaction is to stay away from foods that have caused symptoms. 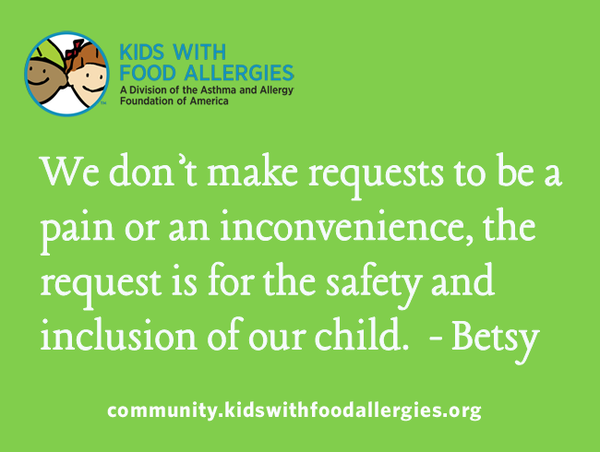 To spread awareness about what it is like to live with food allergies, we asked our community, "What do you wish those without food allergies could understand?" All very real life, true statements we feel each day. 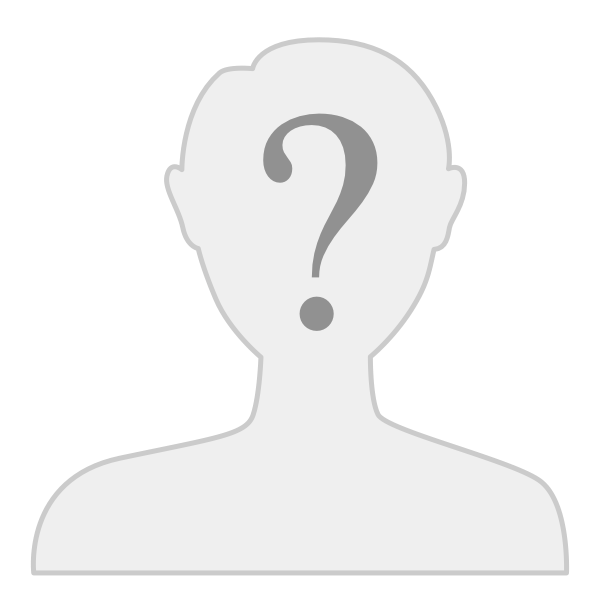 Yes, I know your hamburger buns, crackers, cereal, etc do not contain pieces of peanuts that are visible to the naked eye, so please don't roll your eyes at me when I ask if there is a label I can read or if I can speak with a restaurant manager about possible cross-contamination. That and other parents please learn to read food labels! Again, if the allergen is not visible it might still be there hence the "processed on the same equipment" or "processed in the same facility" "or may contain traces of" notes, so don't send your kid to school with "just chocolate chip" granola bars to share for class snack if it includes any of the above allergen notes. A little empathy can go a long way! 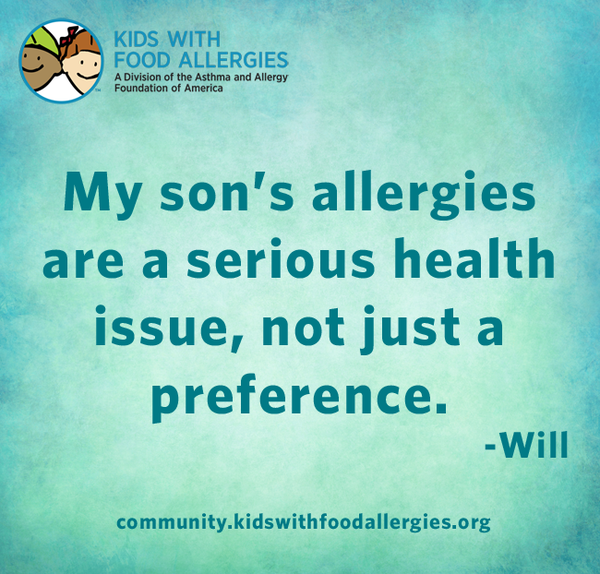 My child is aware of his allergies and he knows what to do and not to do. But his safety is the responsibility of the adults around him not his!